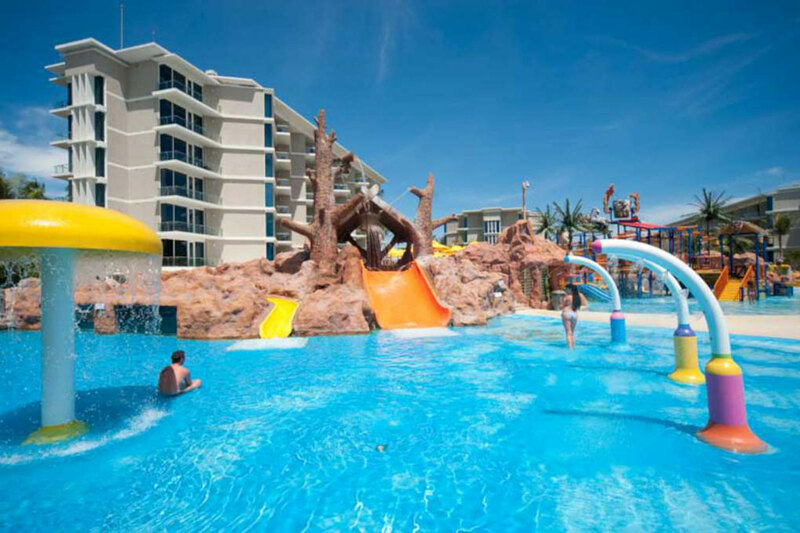 Splash Jungle Water Park offers a range of services and facilities aimed at making your experience with us as safe, enjoyable and relaxing as possible. 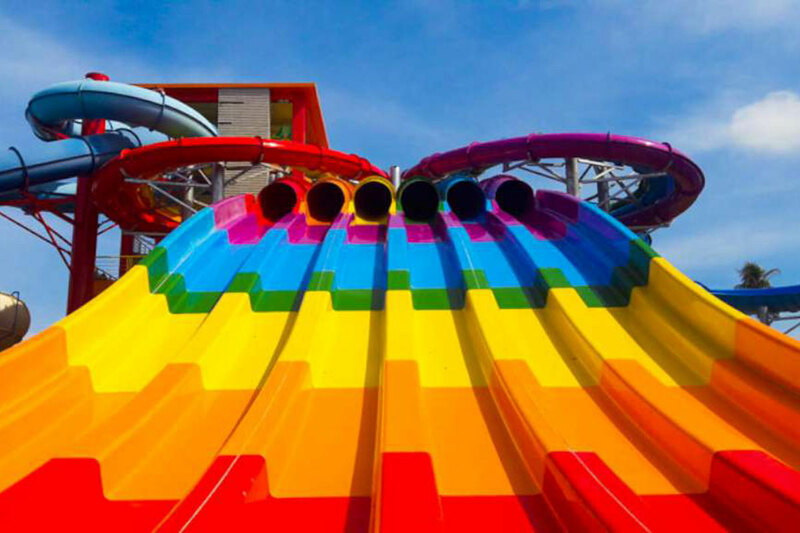 WHIZZARD – Riders are dispatched into enclosed high speed AquaTubes that spiral alongside each other through multiple lanes of twists and turns into a 360-degree loop before a surprise drop of colorful lanes. 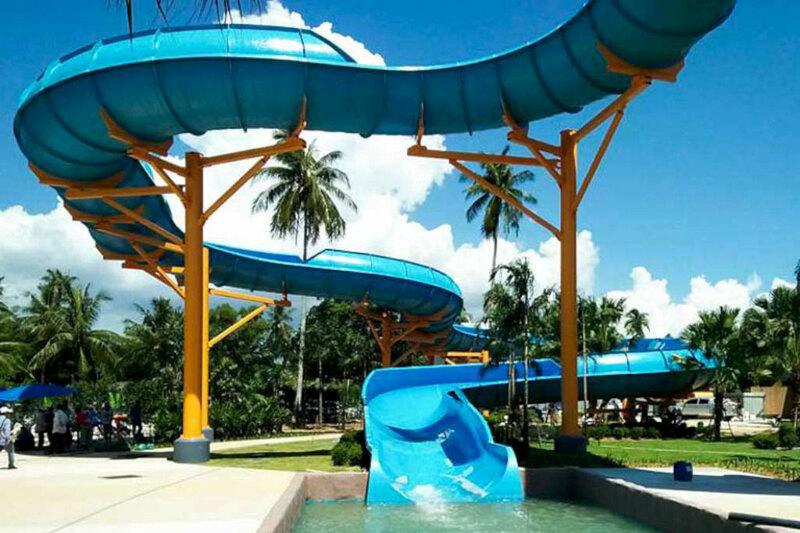 FAMILY RAFT RIDE – With loads of over-the-edge wall time, speeds up to 33km/h (20.5mph), surprise drops, and twisting turns, this family experience ensures everyone is smiling at the end. Our rafts allow children to sit side-by-side with their parents ensuring they feel secure around every corner. SUPER BOWL – Make your way to the top of Slide Tower and get prepared to take a sensational spin. 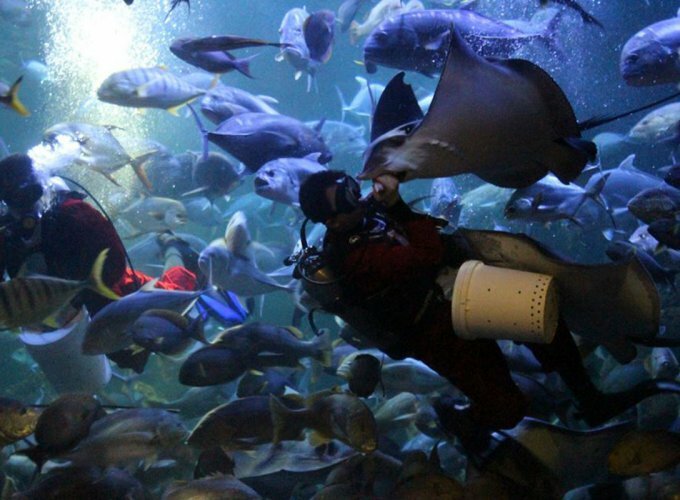 You’ll have to grab your tube tightly as you let go and plunge down a dark tube rush into the giant super bowl. 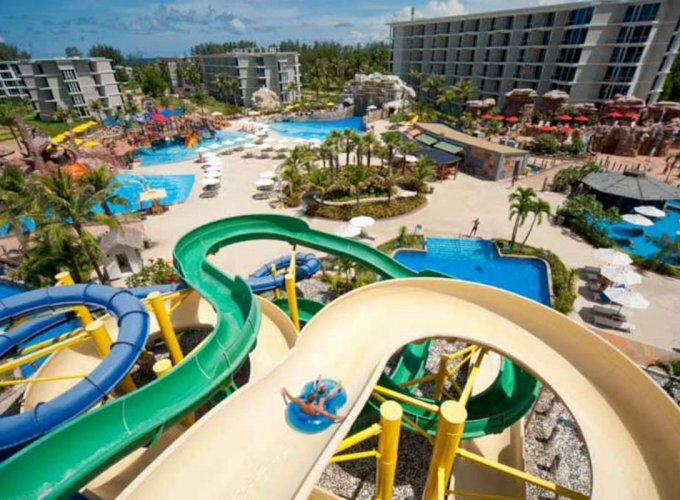 You’ll make several wild turns before ending in an exhilarating transition into a splashdown pool. 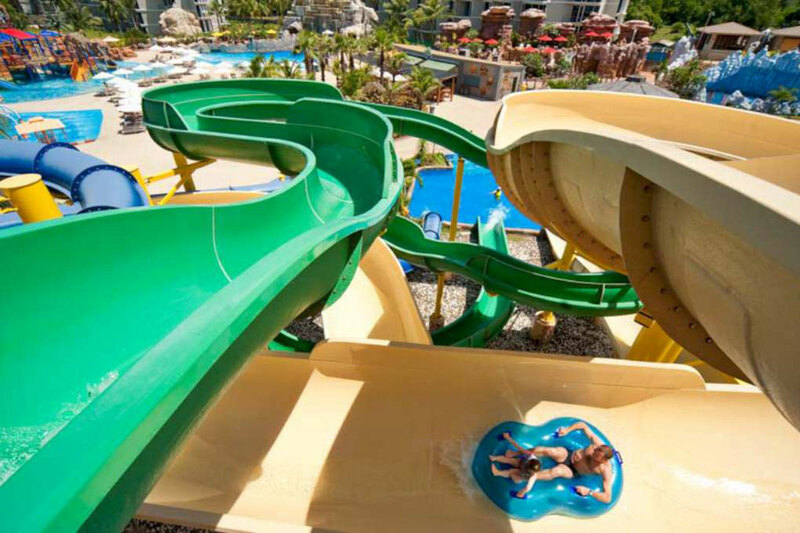 BODY AND TUBE SLIDES – We guarantee that, all day long, everyone will love our true favourite colourful slides. 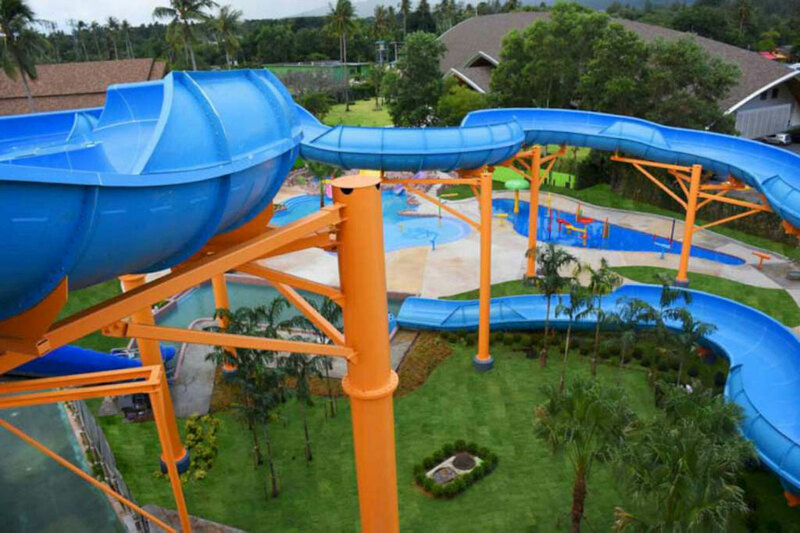 Featuring two body slides and one tube slide which can be enjoyed and ridden in single or double tubes. BOOMERANGO – Go into a dark tube followed by a rush high up a vertical wall. Get ready then for the reverse free fall which accelerates you over a 15 meter high transition bump. It’s not over until you drop down through a splashdown pool. 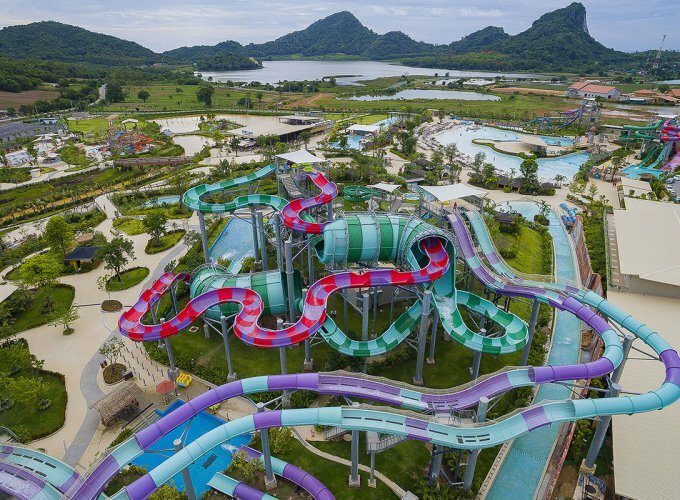 LAZY RIVER – Take a journey on the relaxing Lazy River and float along a maze of adventure that travels for 335 meters. 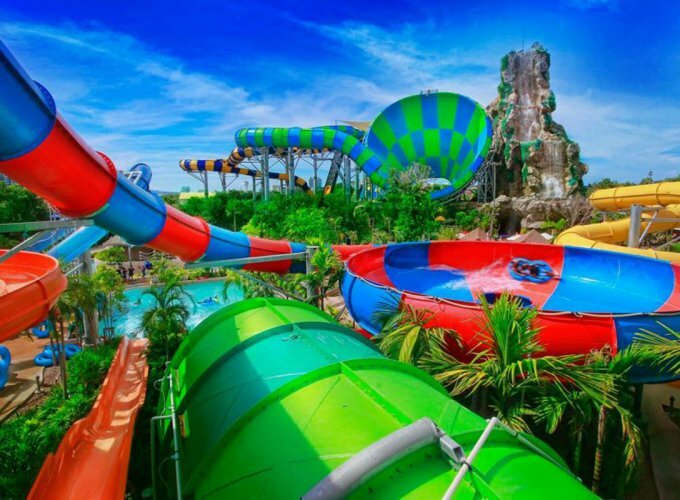 A wet and wild visual feast as your tube carries you around the gardens and delights of Splash Jungle Water Park. 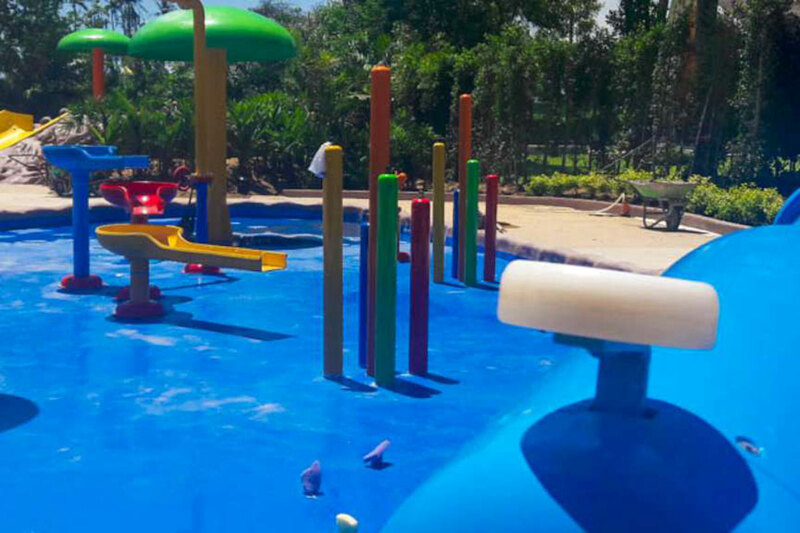 AQUA PLAY & KIDS POOL – At this place whole family can have fun together and enjoy watersliders of varying heights and speeds. You will have a ball with the giant water bomb cannons where multiple interactive water features are sure to get everyone cooled down. 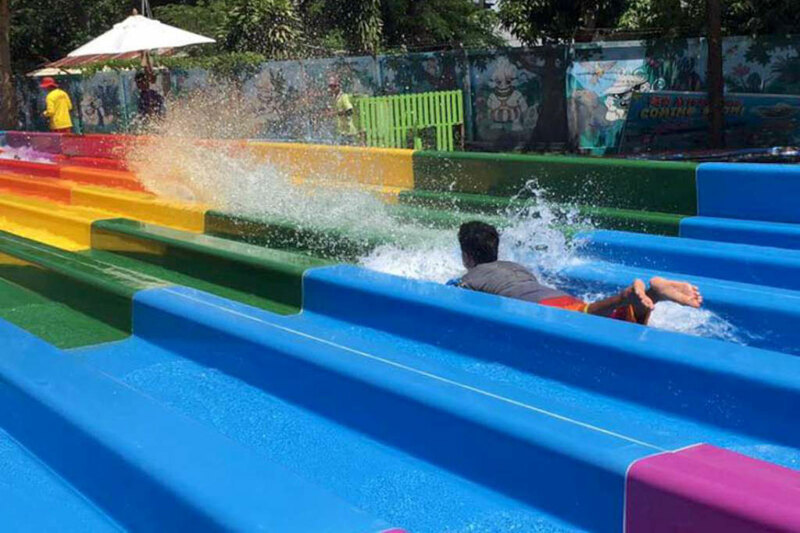 Plus, the fun slide and water spray station in the fantasy’s kid’s zone. 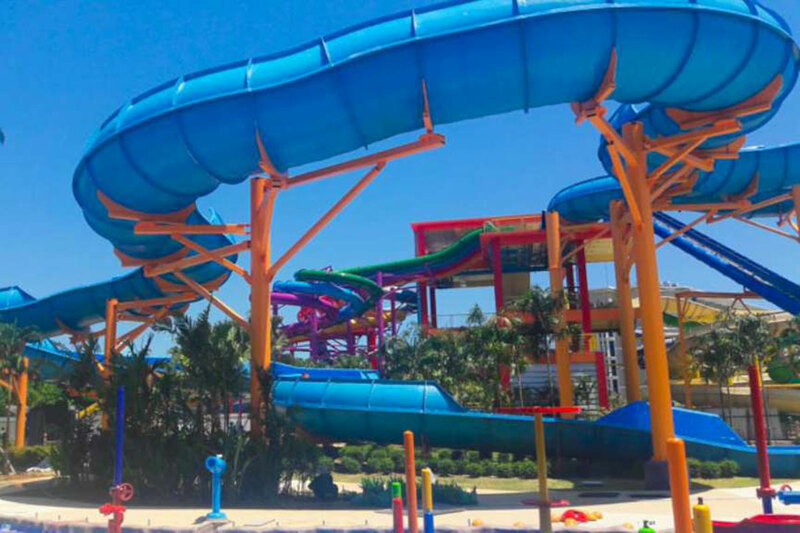 WAVE POOL – Along with our six level of constant lifeguard supervision, guests of all ages can also hit the surf in safety with life jackets. 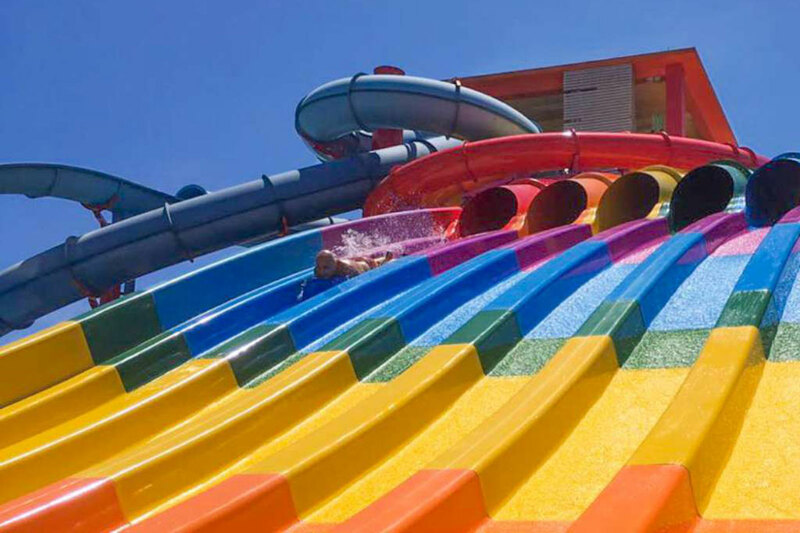 AQUA SPRAY PARK – A fun and educational (oh no!) area letting families and children play, spray and wash the frowns away, with a series of water elements demonstrating the movement and effects of water. Great for developing minds, or for anyone that just wants to relax and have fun spraying water at one another.